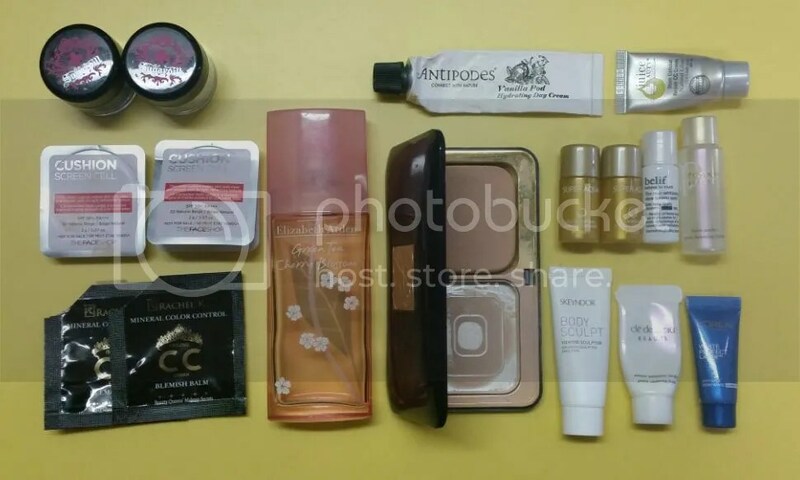 Now to get on quickly to Part 2 of my May’s empties – otherwise by the time I’m done with this it’ll be time for June’s empties! My keyboard has died and revived with a factory reset once more after I put up Part 1 of the empties post – I officially hate computers now and I need to figure out a new permanent fix for it. 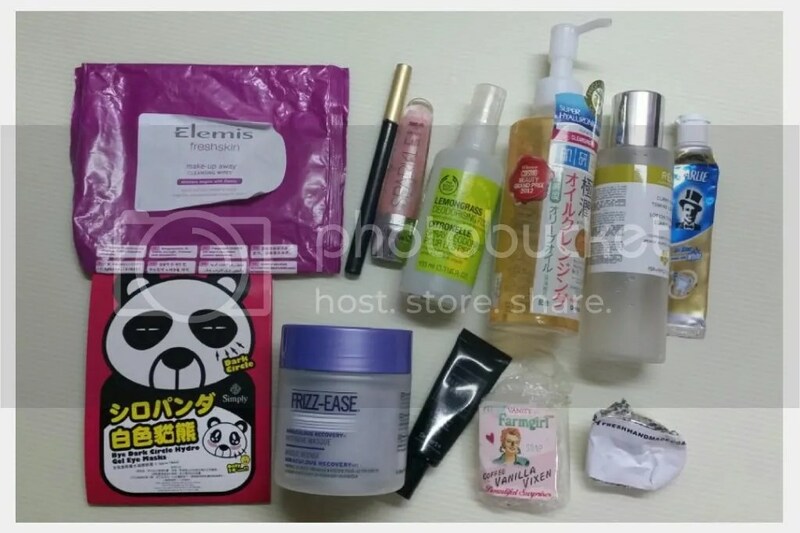 Meanwhile, let’s see what else is in my empties for this month! 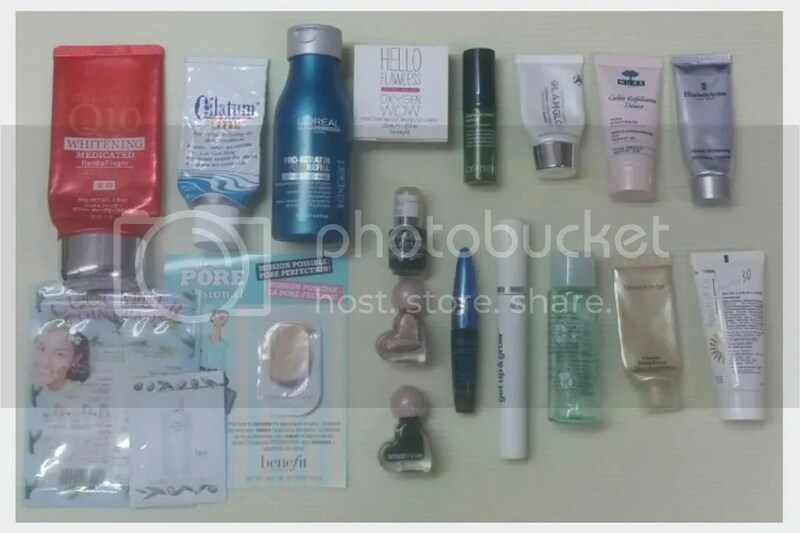 It’s the first empties post of 2015! Oh boy, am I excited! 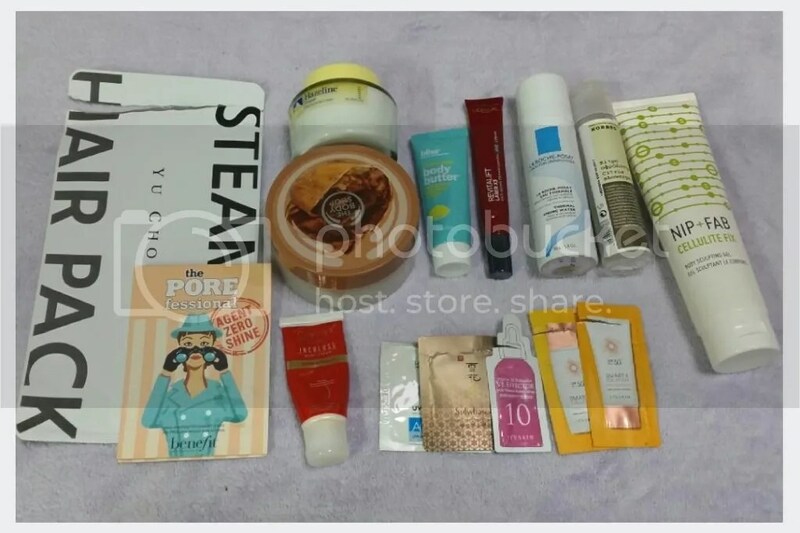 Now that I’m on a beauty budget, I’ve been focusing on using up what I already have this month, rather than buying more new items. 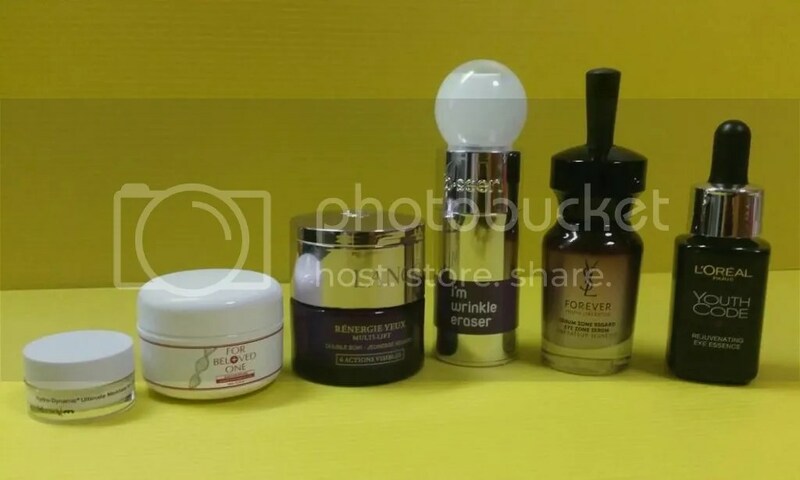 I always neglect the foil packs – even on holidays, I don’t bring them along though they would be more convenient as I like to carry little bottles of skincare that I know will work well on me, so this month I’ve been trying to dwindle my stash of sample foil packs down. 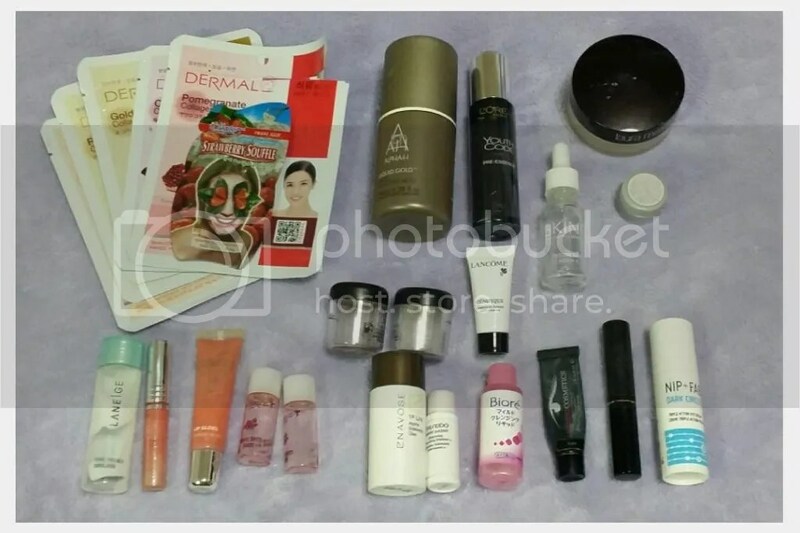 Now for the final part of empties for December 2014! The last of my trash for the year 2014, and now I will be throwing it all behind and hopefully leaving all the nasties and terrible days behind together with it. What a year. Anyways, let’s check out what was in the trash! Hello! Welcome to Part 2 of going through my beauty trash in October! Writing about empties is actually pretty draining – because I do put in the time and energy to try to review as much as I can – that means trying to remember exactly what I felt about the product and then writing about it. A lot of times I don’t even remember because I wasn’t paying attention – and when it’s a tiny sample size, before you know it it’s used up and you have absolutely no clue what it did. Anyway, let’s get cracking on and see what I can remember about the rest of this October’s empties!